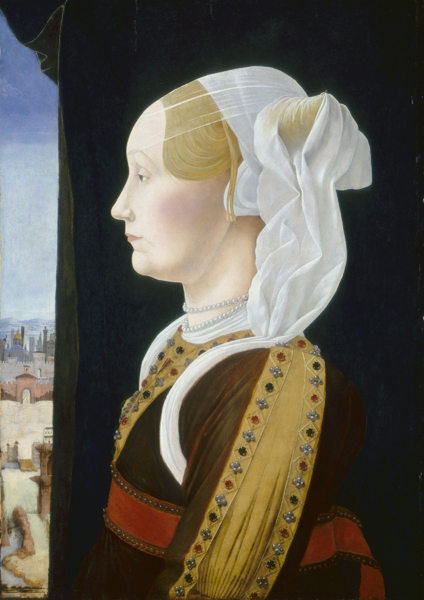 In this unit we look at works of art that reveal some of the dynamics of personal relationships in Renaissance Italy. The first section of the essay explores husbands and wives, while the second discusses children. The third section takes a peek at lovers of various sorts, and the fourth considers friends (and a few celebrated enemies). Throughout the unit we examine marriage customs, family structure, and the humanist idea of platonic love (as well as the more earthly sort of love), and we learn more about the objects—paintings, sculpture, commemorative medals, and domestic articles—through which these complex and overlapping connections were expressed.